The MLB Playoffs are well underway, with no shortage, of dramatics and excitement. The staff here at Sports Poster Warehouse are all very excited, as it is probably one of the most wide open playoffs in years….anybody could make it to the World Series! The Cubs have had a 100 year drought, the Brewers have ended a post-seasonless drought of over 20 years and the Tampa Bay Rays are looking to continue their Cinderella story of a season, just to name a few of the story lines! 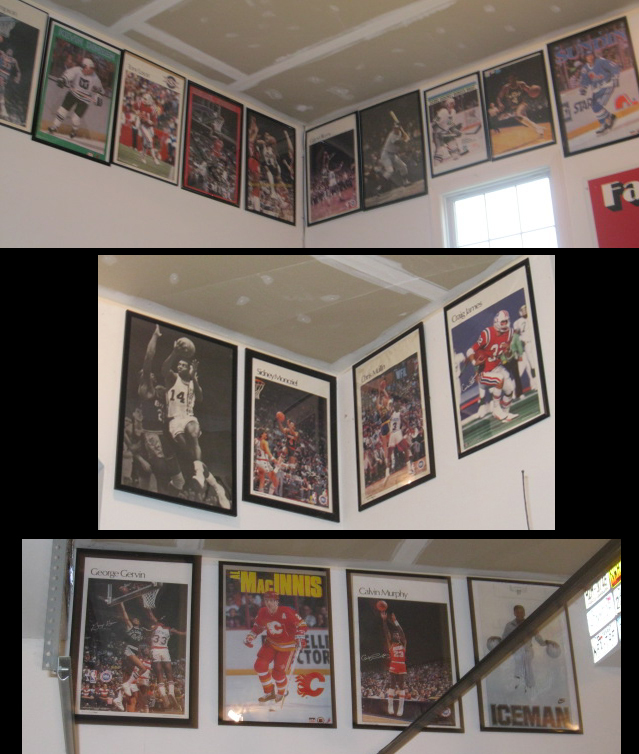 So, without further ado, here are Sports Poster Warehouse’s players to watch this post-season. 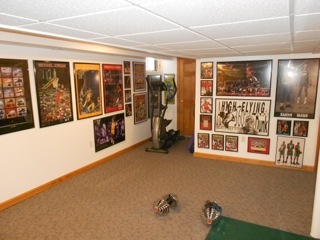 For these and other great posters, visit www.sportsposterwarehouse.com. 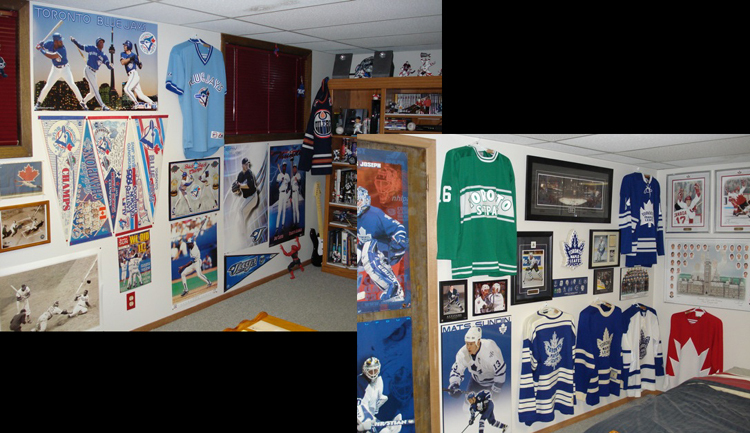 Join our self-titled Facebook group to participate in our brand new “Sports Wall Competition” in which the winner receives a $100 gift certificate to our website!